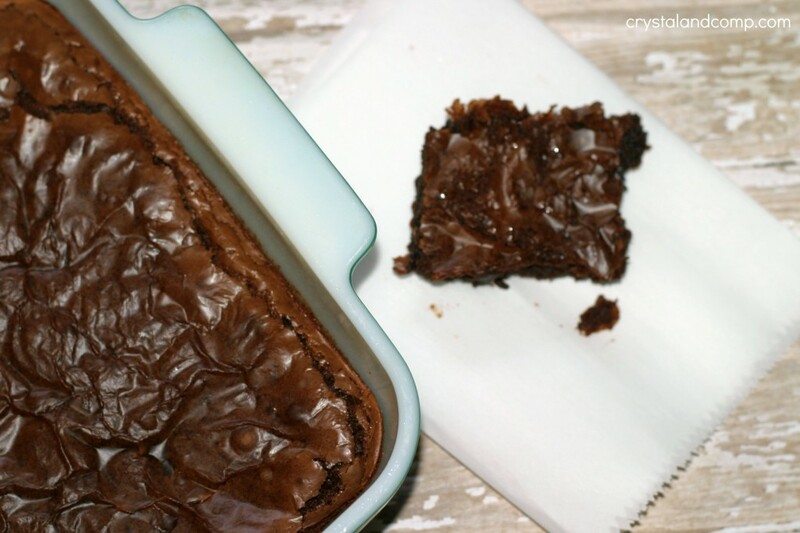 Have you ever made homemade brownies from scratch? Until today, I had no idea who easy they are the make. Ready to be shocked? These are amazing! 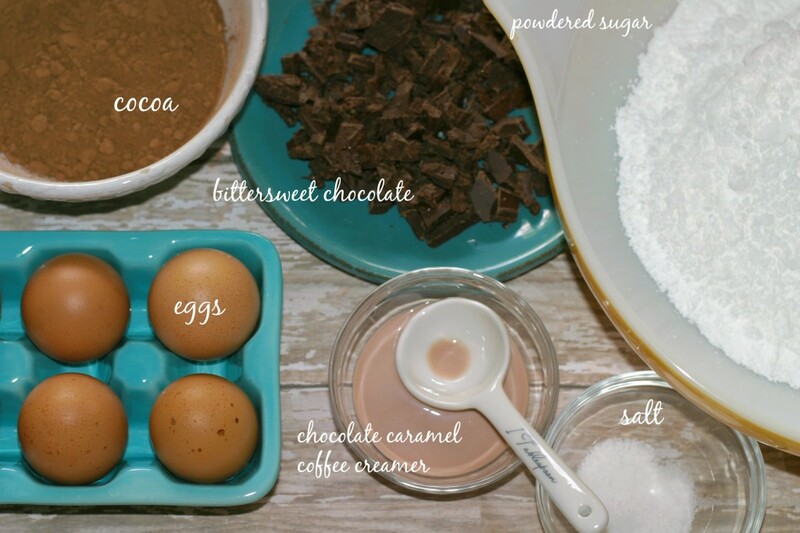 Well, remember that chocolate refrigerator cake I made last week? 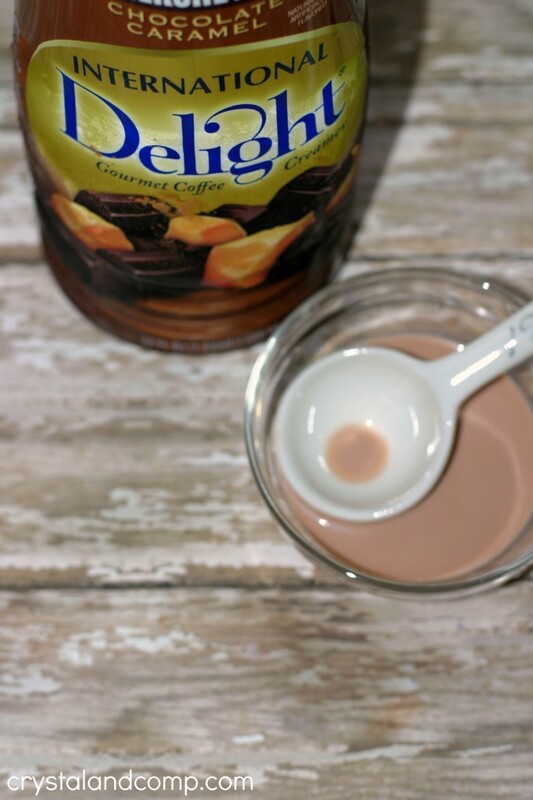 I used International Delight Chocolate Caramel Coffee Creamer in it. 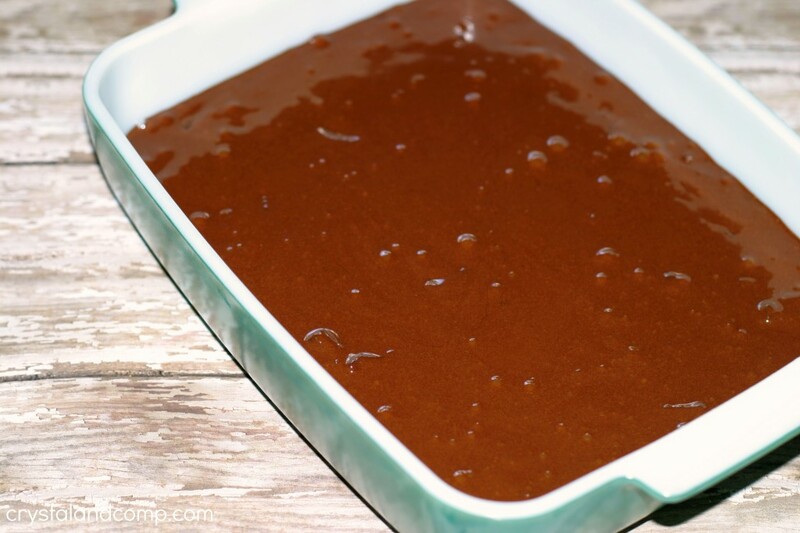 We are going to use some of that today in our homemade brownies. You’re going to love this! 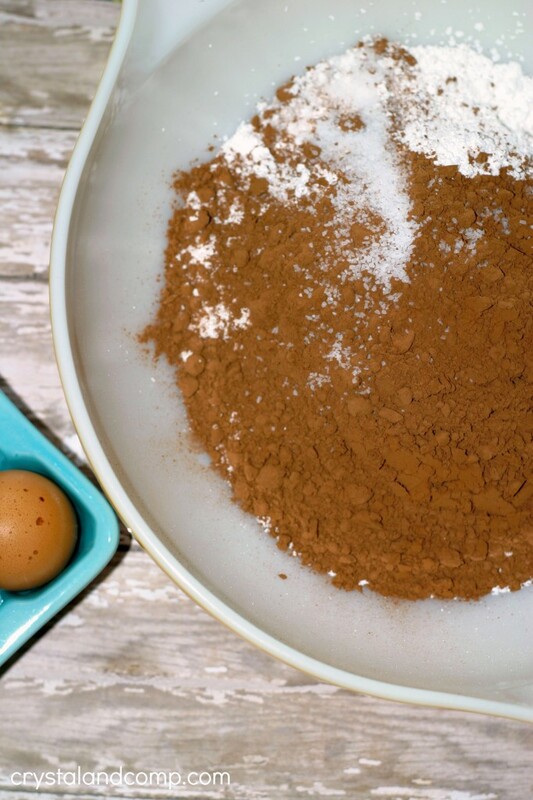 In a bowl mix the powdered sugar, cocoa and salt with a spoon. Then add the egg whites and egg. It will be dense. 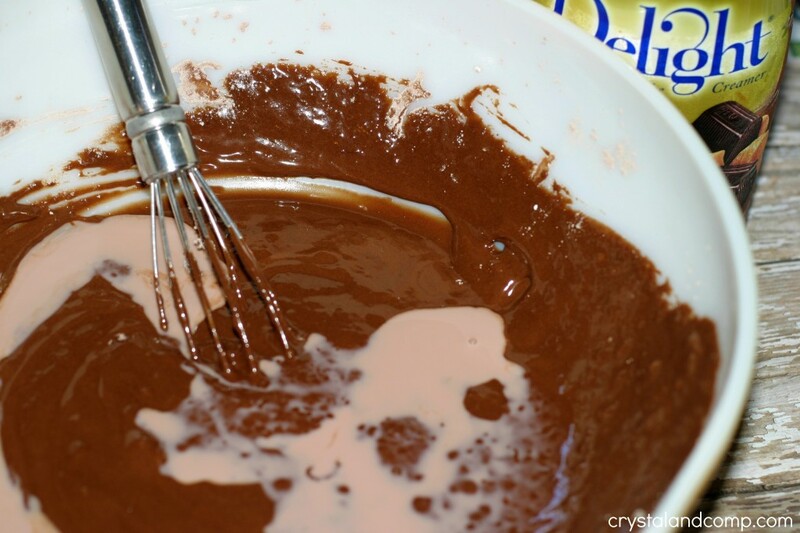 Just keep whisking until smooth. Now, grab the coffee creamer. Whisk until smooth and well combine. 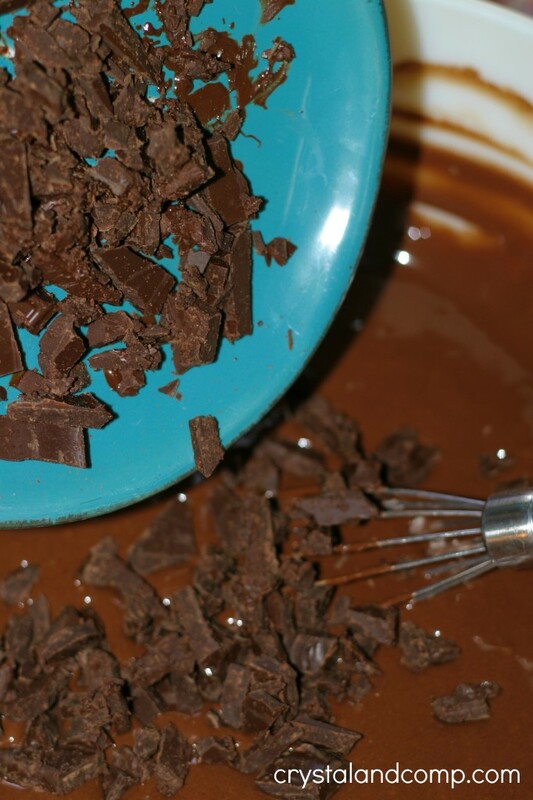 Now add in the chopped up chocolate. Stir it in well with a spoon. Grab a baking dish. I used an 8×8 Pyrex. I did spray the bottom with no stick spray . Cook it at 350 degrees fr 25 minutes if cooking in an 8×8. Less time if you’re using a 9×9. Cook it until a knife comes out clean when inserted in the middle. I cooked mine for right at 30 minutes. Let it set until completely cool. 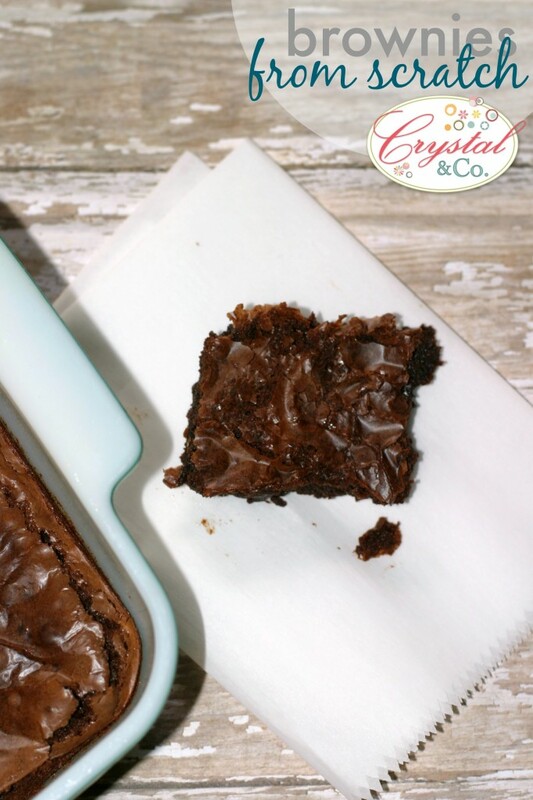 Who knew homemade brownies could be so easy?